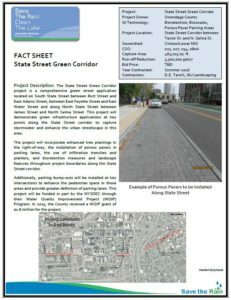 The State Street Green Corridor project is a comprehensive green street application on South State Street between Burt and East Adams streets, between East Fayette and East Water streets and along North State Street between James and North Salina streets. 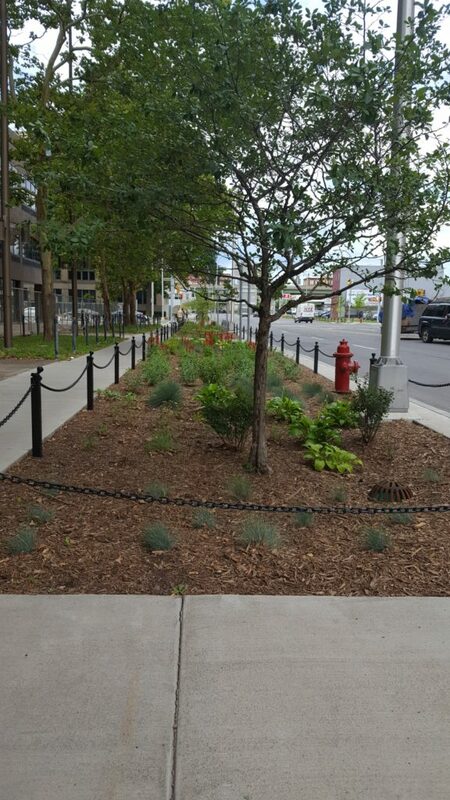 This project demonstrates green infrastructure applications at key points along the State Street corridor to capture stormwater and enhance the urban streetscape in this area. 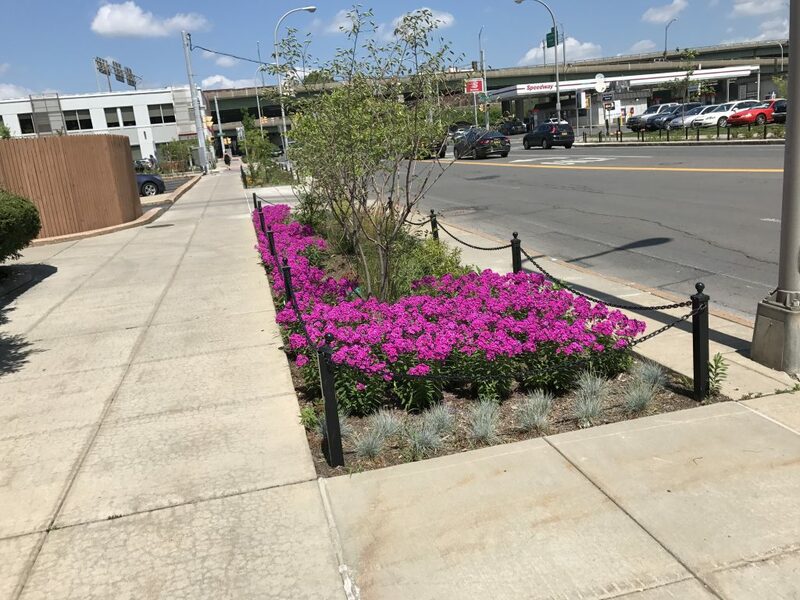 The project will incorporate enhanced tree plantings in the right-of-way; installation of porous pavers in parking lanes; use of infiltration trenches and planters; and traditional bioretention measures and landscape features throughout project boundaries along the State Street corridor. 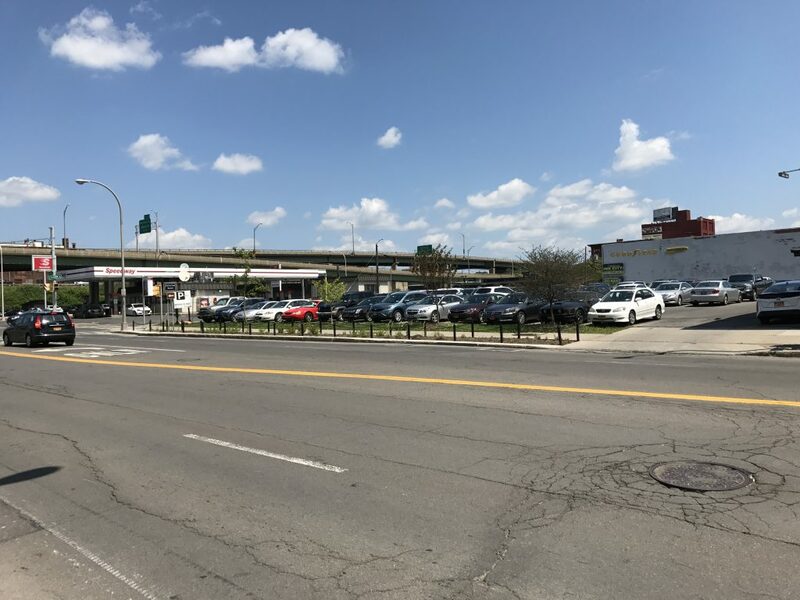 Additionally, parking bump outs will be installed at key intersections to enhance the pedestrian space in those areas and provide greater definition of parking lanes. 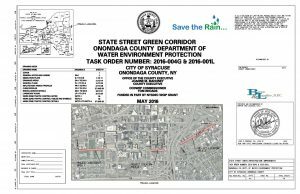 This project will be funded in part by the NYS Dept. of Environmental Conservation through their Water Quality Improvement Project (WQIP) Program. 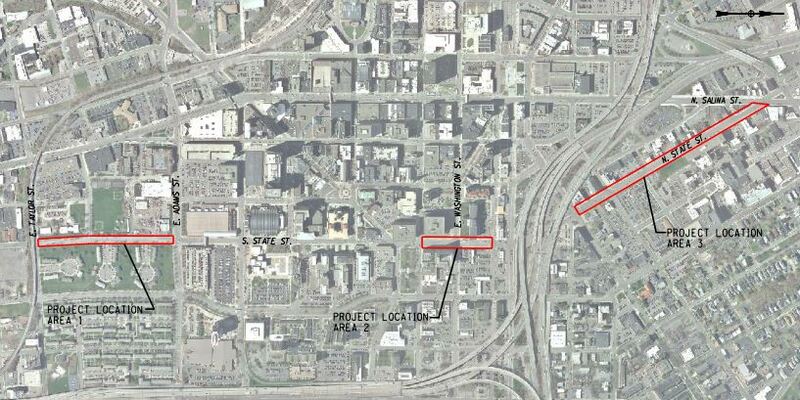 In 2015, the County received a WQIP grant of $1.8 million for the project.